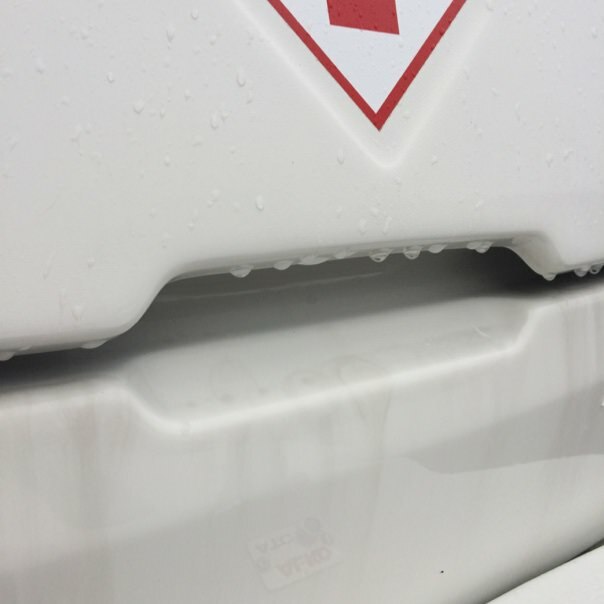 Any caravan irrespective of age can suffer from damp or water ingress. Damp is the biggest fear of all caravaners so it’s very important to get it checked out and remedied as soon as you can. At Telford Caravan Services we are equipped with damp meters and the tools needed to create a detailed damp report inspection on your caravan. This is a comprehensive inspection that covers all areas of your caravan and is also included in the annual service. At the end of the inspection you will be given a full damp report detailing all the readings obtained inside and outside of your caravan. The readings will be in percent and marked on a diagram of a caravan showing where the reading was taken. Any further findings or recommendations are noted down on the sheet and quotes can be given for any work required. Telford Caravan Services are mobile so we can cover all of Telford Shropshire and the surrounding areas.